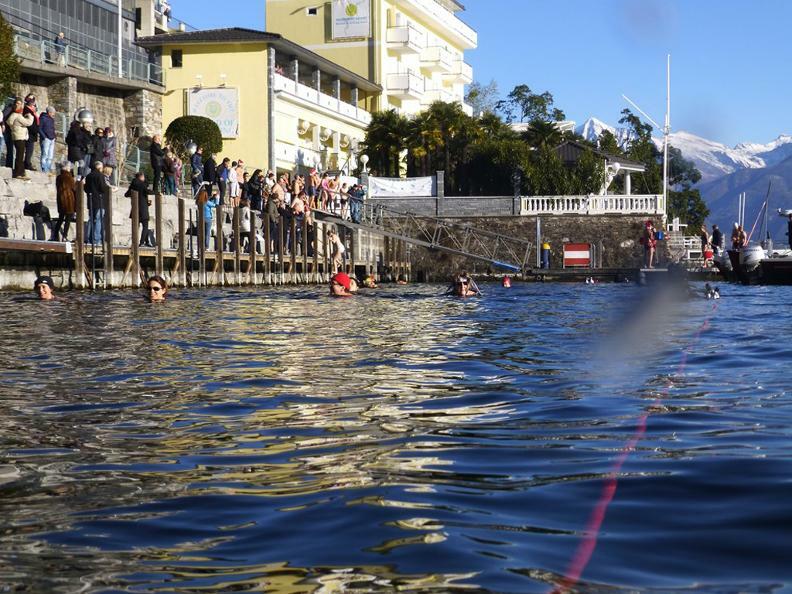 Traditional winter swim of about 80 meters in the waters of the Lake Maggiore. No race time recorded. Minimum age: 16 years of age. 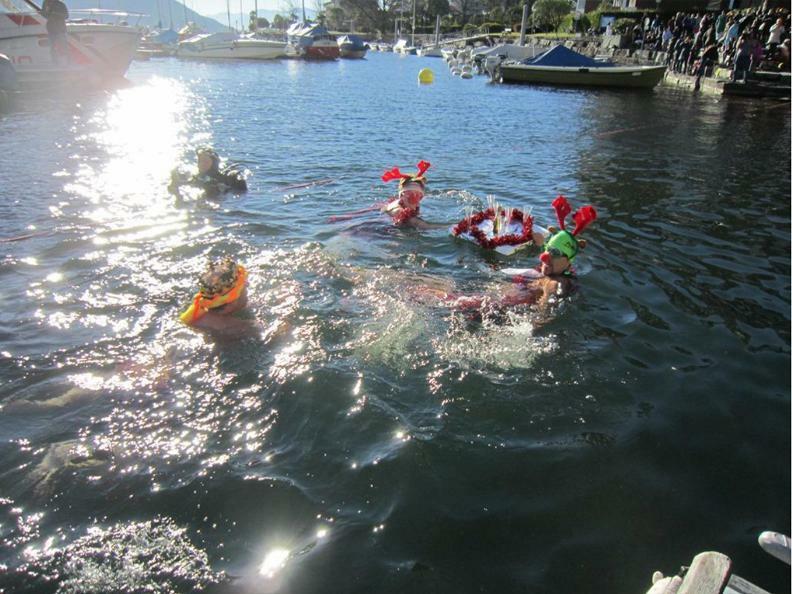 Meeting point at 10.30 at the Porto comunale "Alla Ressiga". More info: www.salvataggio-brissago.ch or phone +41 91 793 24 60. 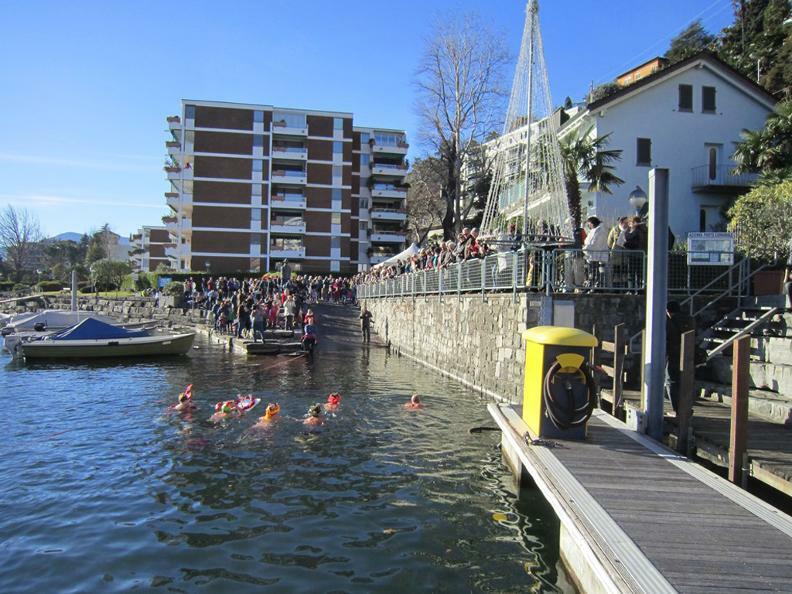 Organized by the Verbano Sub Brissago.